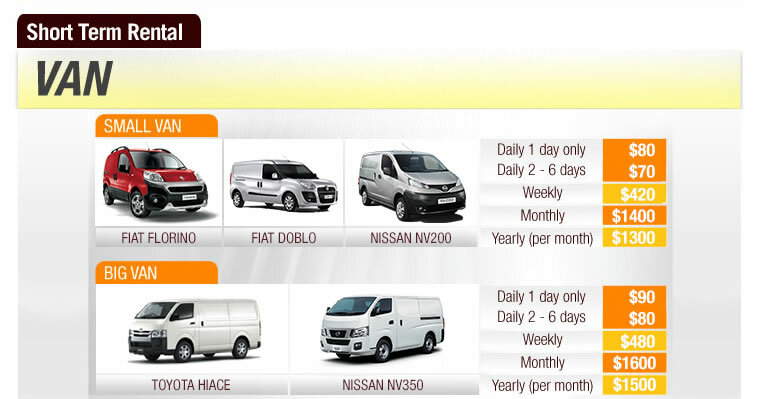 Horizon Automotive Pte Ltd offers long term and short term lease of Passenger and Commercial Vehicles at competitive prices. 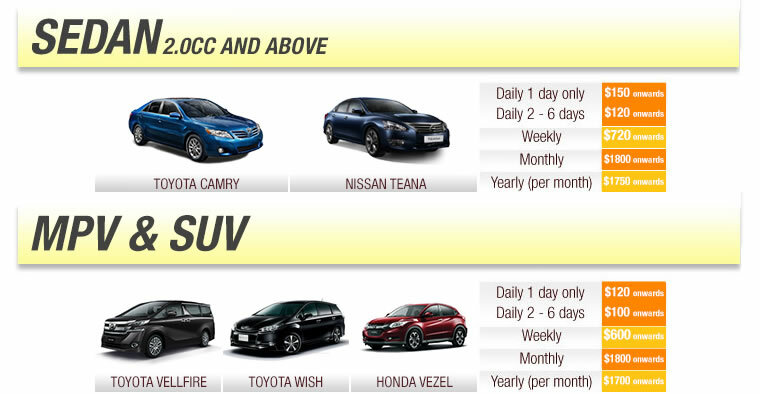 Leasing with Horizon Automotive, will allow you to have a peace of mind from the start to end. The premise of Horizon Automotive is equipped with skillful mechanics and a well-furnished workshop that allows convenient, quick maintenance and efficient repair services. Here, Horizon Automotive also provides premium chauffeur services ranging from airport transfers, day and evening hire to suit your transportation needs. Consult our experienced customer service representatives for more information. Pick up of car is smooth and quick. the car was in good condition. 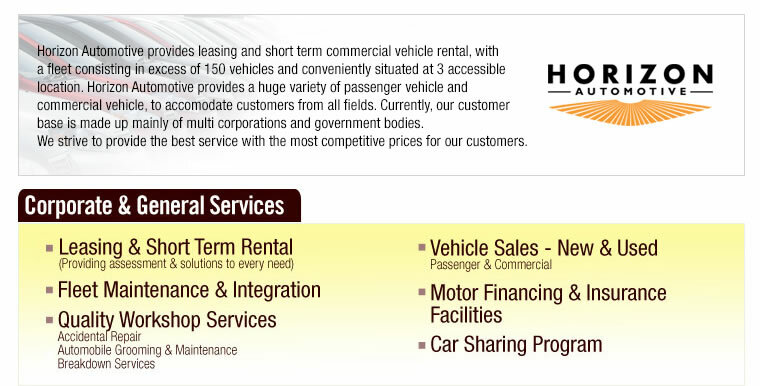 would totally recommend this co. for those who are looking ard to rent car.